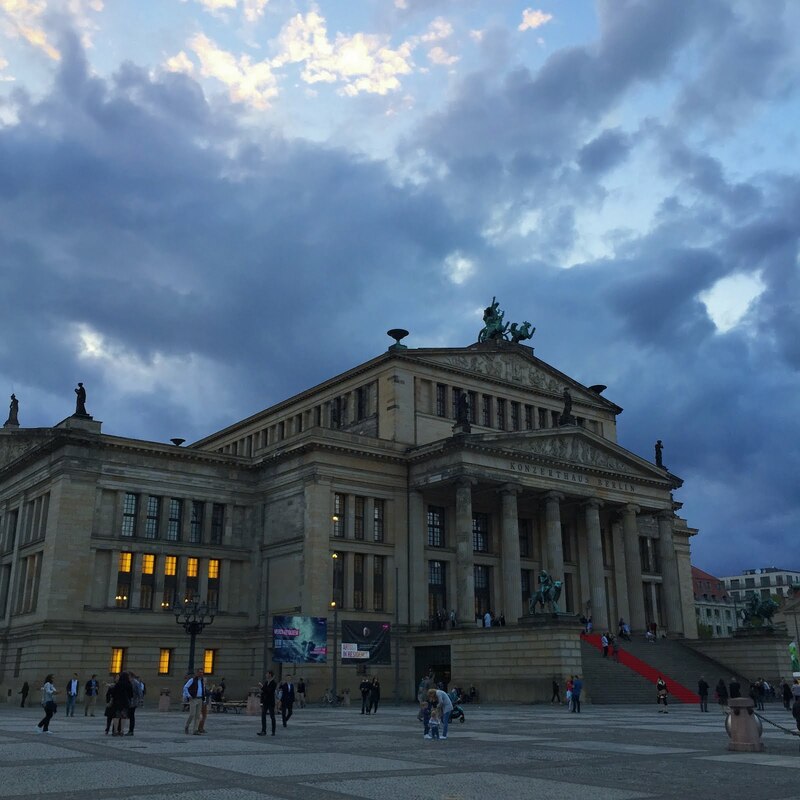 Fantastic venue for concerts on a lively square in central Berlin. Originally built as a theatre between 1818 and 1821, heavily damaged during the Second World War, was then rebuilt from 1977 onwards and converted into a concert hall, maintaining its original neo-classical design. It chnaged its name to the current one in 1994. I have never been to Berlin – thank you for taking me there today. These are my last days in Berlin befor I move back to London, so over the coming days I will be posting more about the places I liked over here. Looking forward to your posts. Safe travels.